Trident Plumbing and Drain Cleaning is your number one choice in the area if you find yourself in the middle of some kind of plumbing problem. 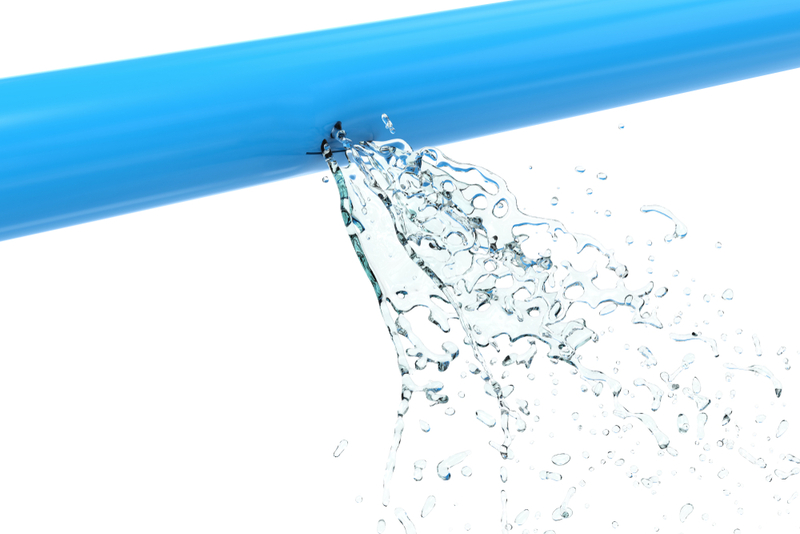 When it comes to emergency plumbing in Mountlake Terrace, we will have the solution that you are looking for. With our trained and highly-experienced technicians, we bring all of the expertise to the job to get it done right the first time. You can also count on us for professional customer service before and after the plumbing job is complete. Whenever you are in the middle of a plumbing emergency, you can count on Trident Plumbing and Drain Cleaning will be at your service whether it is day or night. We offer both household and commercial services to address your plumbing needs, including regular maintenance plans to keep your plumbing working beautifully. Are you looking for a plumbing service that is on-call and ready to go at a moment’s notice? Having the contact information handy that you need when an emergency arises will be well worth it and give you all of the peace of mind that you need. We are available 24/7 and we also offer a wide range of specials. If you call us during regular business hours, there will never be any additional charges for your emergency service. 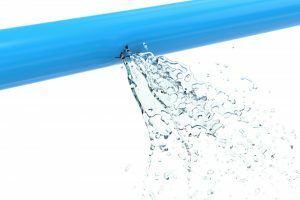 Whether you are looking for help with a burst pipe or your water heater has stopped working in the middle of the night, we can dispatch a trained plumbing technician to tackle the job. It is always our goal to help make sure that you are able to get back to your regular routine as quickly as possible. When it comes to emergency plumbing in Mountlake Terrace, you need to know you have someone who can be there in an instant. Call Trident Plumbing and Drain Cleaning today at (425) 321-6043.